We played TorlanWinter last night... seemed to have people hating it. I wasn't the only one wishing it was standard demo Torlan instead. Not 32p either! The basic one we all played ten (15?) years ago. But I would also like all the "official maps" that came with the game to be on the server. Adding my vote for stock Torlan! How about Dreamus while we are at it? Torlan's still closed due to extensive flooding after it was discovered Chinese concrete was used to make the dam, sorry guys. Then this is the Alligator tank's time to shine! But yes, the normal Torlan please. I miss all the battle techniques needed for each node... And how vehicles were actually special to have, and how it was possible to make an impact while on foot. Everything about that map just seemed balanced. Plus I'm sure we've all played it a ton and I'm curious to see everyone's strategies for each of the moments of the map. Okay we're up to eight votes. Keep em coming. I'll +1 this one, if only to see how hectic the voice coms will get even though it's a stock map. I wouldn't mind seeing an edit that adds the second primaries connected to the other tank node (like UT3), and maybe have another vehicle at the core. What do you think, analog? Only if the original unedited map is already included on the server. I think the original map, vehicle layout, weapon lockers and node setup are perfect. Any changes to all this severely throw off its balance. Too few of vehicles? Share rides. Clown-car the manta. Three people to a bender and use teamwork. I think this can be a nice break from the inflated OP feel many of the current maps have. Just checked out Torlan 32p and i really don't like it. It's basically Wintercombat without the snow. Too many vehicles and weird node layout. The terrain and stock node layout are what make the original great. 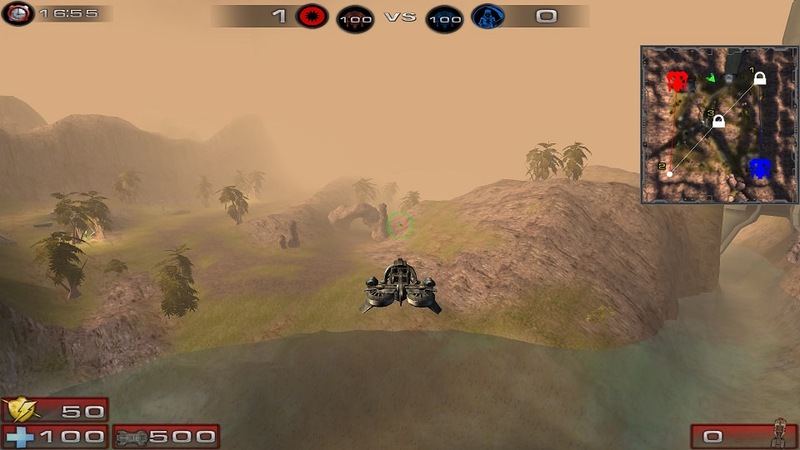 Torlan and Primeval, both of the demo maps. I'd asked for and been promised Primeval several times, but it never appeared. Yeah Primeval would be great too. Who gives the green light on this? What are the action steps? Ok, that actually made me laugh! I'm down with adding Torlan in stock mode. That's funny YEAAHHHHHHHHH, you assume players on this server understand general strategies to start with. OK, I admit Sarge has some good chat trolling strategies... love you long-time Sarge! Yeah it can swim, just super slow. Try it on Minus sometime. It's super underwhelming! Re: Strategies yeah I'm really curious to see how this server handles Torlan. On the Torlan 24/7 demo servers folks had this map down to a science.